Ageing homes and businesses are likely to have inefficient windows that are responsible for high energy bills and drastic heat loss. With the installation of modern replacement windows from A Room With A View you will notice a significant difference. Since being established in 1988, we have taken great care in trying to maintain the character of our customers' properties, whilst using energy-efficient materials. 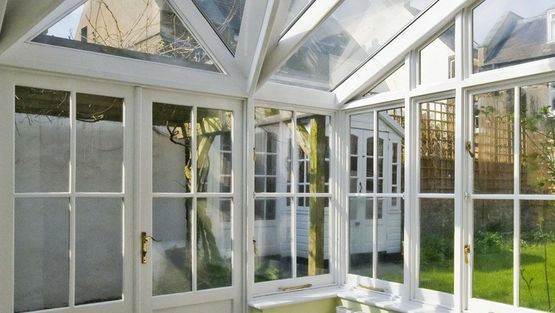 From carrying out an initial consultation and finding products to suit your budget to taking out the old windows and fitting their replacements, our skilled installation team do it all. Whether choosing replacement windows for your new home or making improvements to a commercial property, there are a number of aspects to consider to ensure the project runs smoothly. Below is a brief guide about the process of achieving the perfect new windows. For expert advice, a free, no-obligation quotation or a consultation, please give us a call. Windows must have a total ‘U’ value of 1.6 W/m2/K or less. Windows must have a minimum energy rating of ‘C’. Are your frames damaged, can you hear too much of the outside noise, are they draughty or do you want to change the style? Careful consideration should be taken over the style of replacement windows you want. There are various designs to choose from to complement different properties and a good place to start is by looking at the types of windows your neighbours have, or other similar properties in the surrounding area. If you have a listed property, you will also need to check with your local building authority if there are any restrictions. 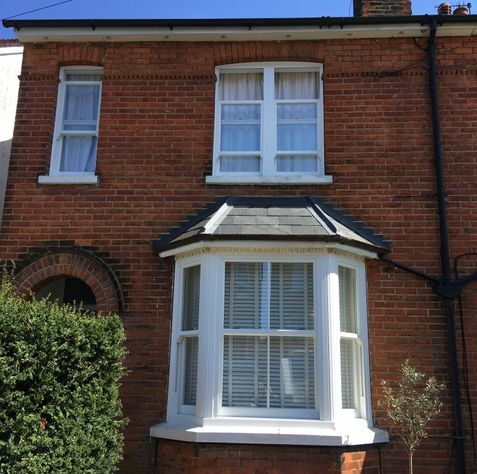 Do you want tilt & turn, casement or vertically sliding (box sash) windows? What material do you want to use? Window frames come in a multitude of different materials, with hardwood, aluminium and PVCu being the main three. At A Room With A View, we recommend choosing frame materials based on their look and features. Quality hardwood is eye-catching and environmentally-friendly, whereas aluminium and PVCu replacement windows offer a more contemporary look and are easier to maintain. Do you want any other features such as Georgian style or leaded light glazing or perhaps a stained glass feature? When choosing the right glazing for their windows, customers will need to make sure the glazing products comply with the latest industry legislations and meet current energy efficiency requirements. This includes ensuring windows have a total ‘U’ value of 1.6 W/m2/K or less. 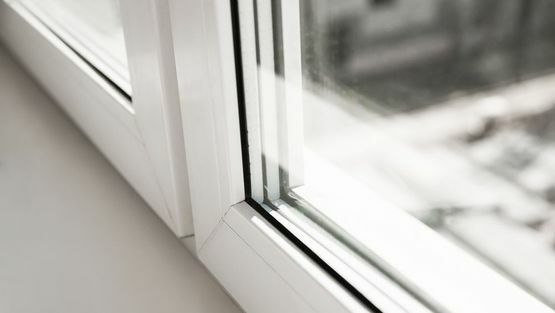 Replacement windows with double glazing or secondary glazing are ideal for increasing energy efficiency, insulation, UV protection and noise reduction. Once you have settled on the above, our expert staff can then install the new replacement windows and enhance your property. Based in Dorking, we undertake window replacements throughout the Surrey region, including in Reigate. Our products always meet the highest standards and our fitters are experienced in installing all styles of windows at various types of property. Rest assured that we will make sure your new glazing products meet the latest building regulation policies. To have a whole window ‘U’ value of 1.6 W/m2/K or lower. To have a minimum window energy rating (WER) of ‘C’. There is no energy rating scheme for doors at present but all doors where more than 50% of the total area is glazed must have a 'u' value of 1.8 W/m2/K or lower. The calculation for energy ratings also takes into account the heat loss (‘u’ value) and solar gain (g value) of the sealed unit. It is possible to offer a high ‘U’ value with a high solar gain value and still meet the requirements of a ‘C’ rated window. The lower the ‘U’ value, the lower the heat loss. NB. It is important to realise that window energy ratings and ‘U’ values refer only to the energy efficiency of a window and in no way represent the quality of the product itself, i.e. it is very possible to have a ‘C’ or 1.6 W/m2/K rated window manufactured in a good quality product and an ‘A’ rated or 1.4 W/m2/K rated window manufactured in a cheap, inferior product. Our preferred method of compliance is to manufacture only in top quality products and offer the whole range of energy efficiency. We usually use a ‘whole window calculation method’ to prove the ‘U’ value and give a certificate to verify this. Our documentation also gives an equivalent value on the ‘A’ to ‘C’ scale. We are also able to provide windows with a WER rating. Contact us now, in Dorking, Surrey, for further information about our modern windows and glazing.